Apparently, the red head has the kind of face where he always reminds you of someone. We've already seen that here and here. Since this is a recurring theme, I decided to make a series out of it. 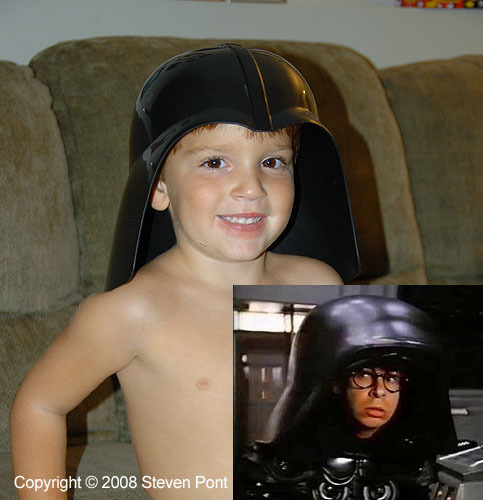 So without further ado, here is the third in our series, where we have a comparison to Dark Helmet from Space Balls.